Have you Completed Your Marketing Planning for 2014? 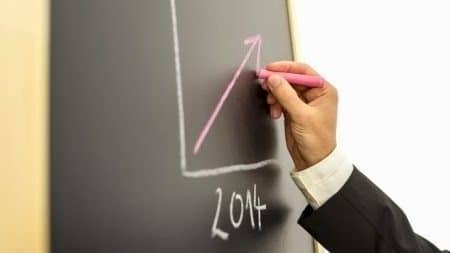 Do you have a good idea of where your business will be in terms of revenue for 2014? Every business owner needs a plan and it’s that time again when you need to be prepared to hit the ground running from January 2014. It’s not a good idea to kick start planning from 1 January hoping that new sales will flow from 2 January. That’s not the real world for most businesses. So what have you already started in terms of new business development activity that will bear fruit throughout 2014? If you weren’t happy with revenue levels in 2013, what are you going to change for 2014? Have you reconsidered your marketing activity choices? 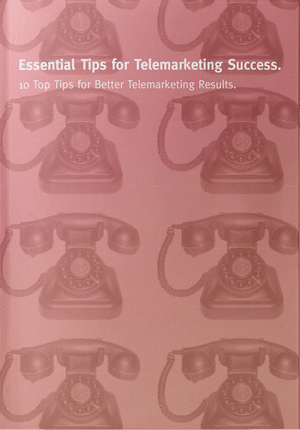 Are you planning telemarketing lead generation? Have you looked at emerging opportunities that digital marketing and Social Media brings? Are you maximising the value of LinkedIn and your contacts? What type and level of networking is on your agenda? There are so many choices? It is often said ‘if you do what you’ve always done, you’ll get what you’ve always got’. Now, that may be less valid as we emerge from our long recession as things certainly seem to be picking up. There are reasons to be optimistic for 2014. However, there is no doubt that your competitors feel the same and they are planning their marketing and business development strategy and targeting your customers. So, make sure you use the last weeks of 2013 to make sure that 2014 is your best year. Put together a robust marketing plan based on analysis of your market and target customers. Evaluate all of the marketing options open to you both offline and online. And get some help if you don’t have the bandwidth to do it yourself. There might even be funding available through the Government backed Growth accelerator scheme where you can gain up to £2000 matched funding for marketing training / support. If you’d like more information on this and how you can build a plan to succeed, please contact us using the details below. Study the degree to which you retained clients in 2013. Why did they stay with you? Undertake lost sales and lost customer analysis. Understanding why customers leave and why you didn’t win new business from pitches is fundamental to correcting those damaging situations in the future. Identify within the plan, how you will deliver your sales targets. Which sectors? What services? Which activities? 2014 should be a good year as we emerge from recession. Don’t miss the boat through lack of attention to the things that will drive your business forward at the expense of your competitors.